The cosmetics manufacture technology that has completely sterilized microorganisms and germs at high temperature. As a patented registered technology by being developed for the first time in the world, the harmful preservatives for human body in no used and differentiates effective ingredient and applying mechanism by type to improve essential natural healing power of skin. It is a high functional therapy beautiful skin care technology restoring into healthy skin. Fermentation Technology speeding up the absorption of natural effective ingredients. 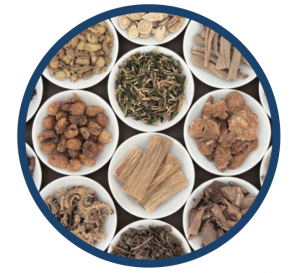 The Fermentation Technology ferments oriental herbs and Various natural substances based on bio Conversion technology to be used for Cosmetic. It is a technology which increases functionality and absorption rate by increasing various effective ingredients Such as antioxidant, antiacid and whitener while raising safety by decomposing Various harmful ingredients. 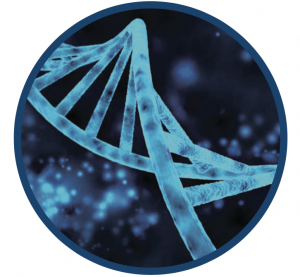 The cell technology extracting growth energy. As a techonology to cultivate plant cells or stem cells to directly make into cosmetics, it is a technology making healthy skin through transmission of various effective ingredients such as vitamin and antioxidant substances and transmission of energy. 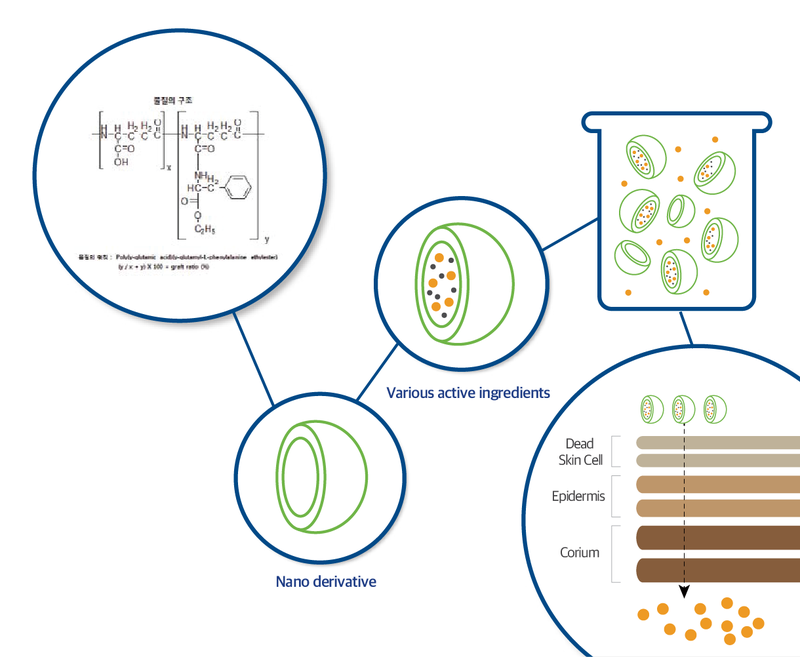 The nano cosmetic manufacture technology with high effective ingredient absorption rate and stability! 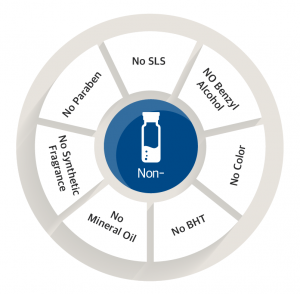 As a technology raising safety and absorption rate of effective substances based on hi-tech nano technology such as nano particle, nano lipsome or nano capsule, it is techonology to deliver the developed ingredients more effectively to the skin using sterilization, cell and fermentation technology. Active substances lose their efficiency when being exposed to external stimulation including air. Technology by which a protective capsule film surrounds the active substances contained in cosmetics. 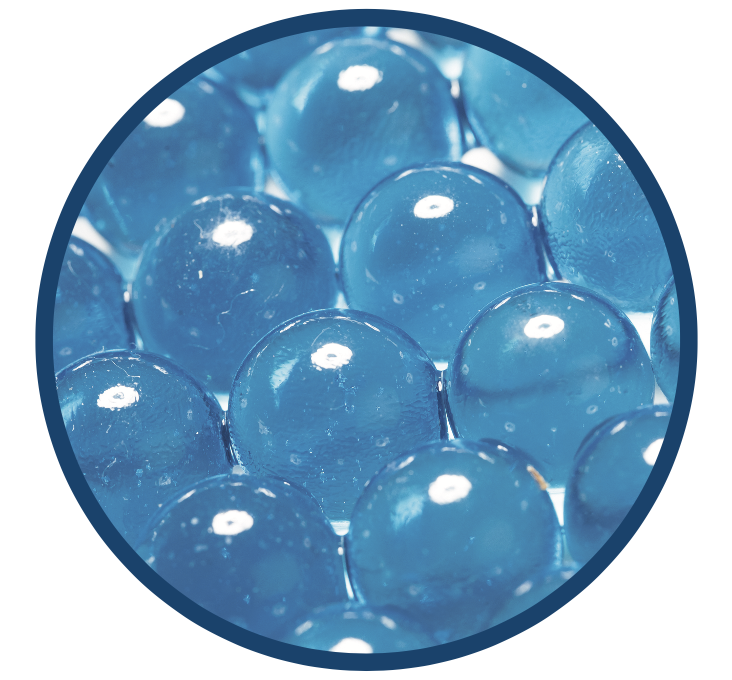 Capsule technology realizes safer delivery effects by thoroughly preventing any potential spoilage of cosmetic substances.